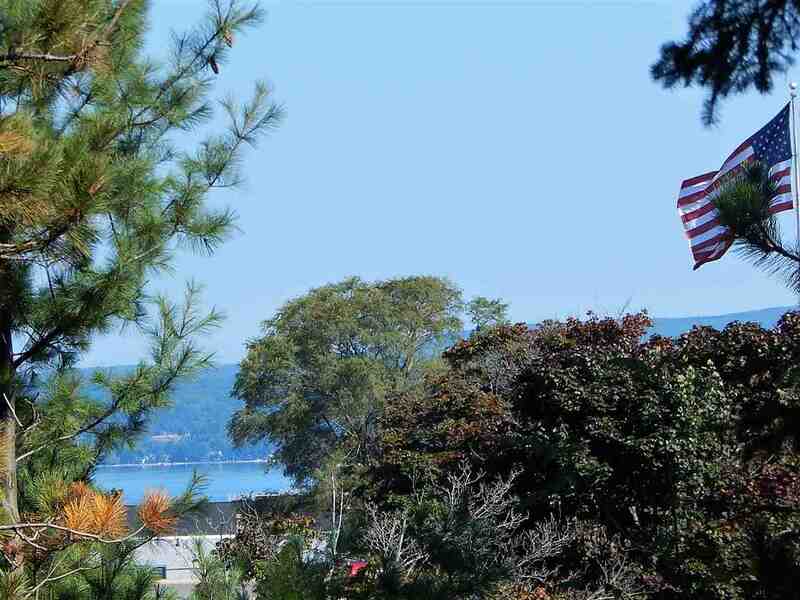 Good location for condo's or multi~family apartments, with views of the bay. Older home on the property is in need of TLC but has potential. Tree trimming would provide better lake views. The property fronts Hayner drive so there is potential for a drive off there rather than Anderson..